The online store "XToolson" at www.xtoolson.com is fraudulent. 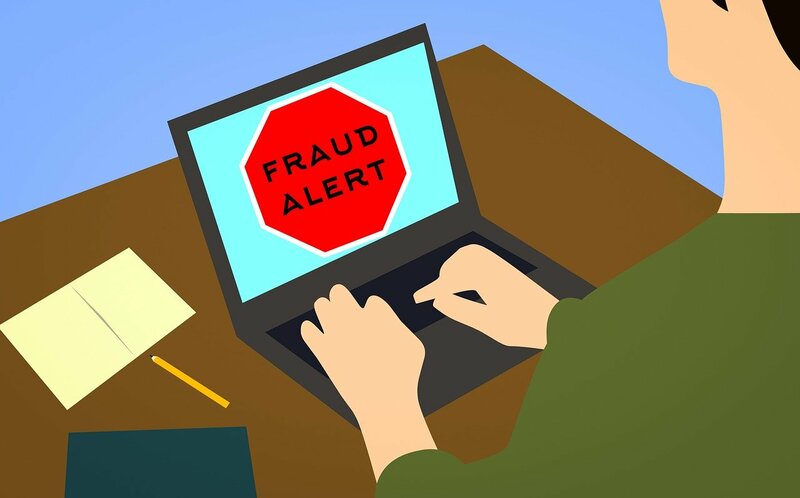 Online users are advised to stay away from the fraudulent website that claims to sell power tools, because those who have shopped from it, run the risk of their personal, credit card and other payment processing information getting stolen by cyber-criminals and used fraudulently. They also run the risk of receiving counterfeit goods, or poor quality goods that look nothing like what was advertised. Therefore, we do not recommend purchasing or visiting xtoolson.com. I used my credit card with this site, will I receive the product. If you are lucky, you will receive something ( probably jerk!) but if you`re not, they will get information of your credit card stolen... When it&apos;s too good to be true, you know the rest of the answer. Anyway, can you give a feedback of your experience, like what you received, in what condition etc? The website is operated by theives, who will steal your credit card information and will not send what you have ordered.